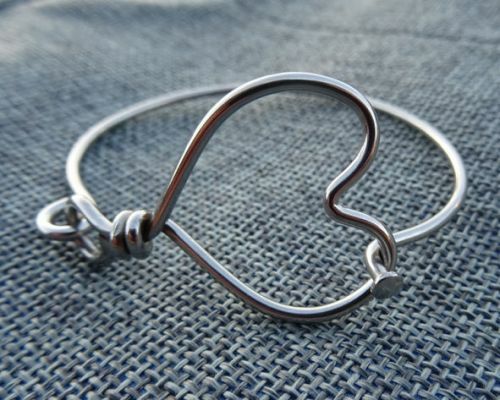 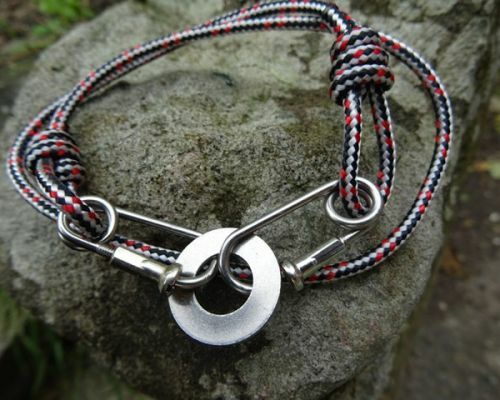 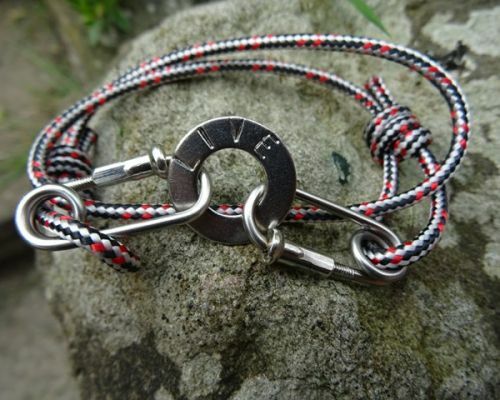 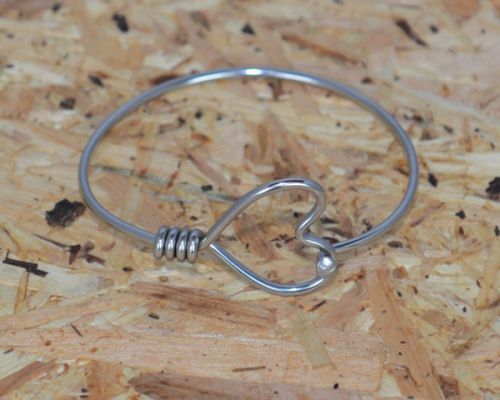 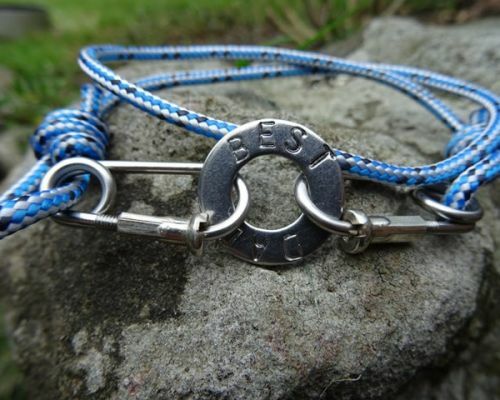 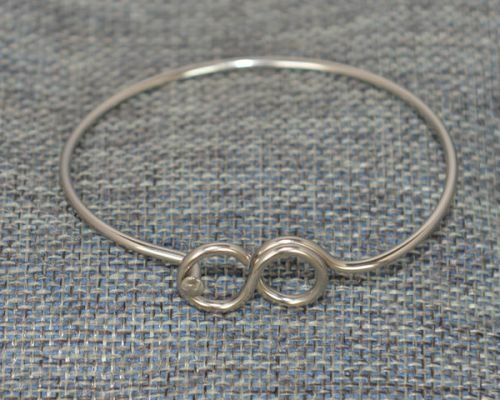 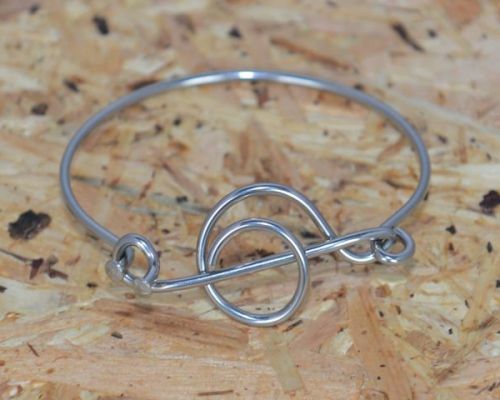 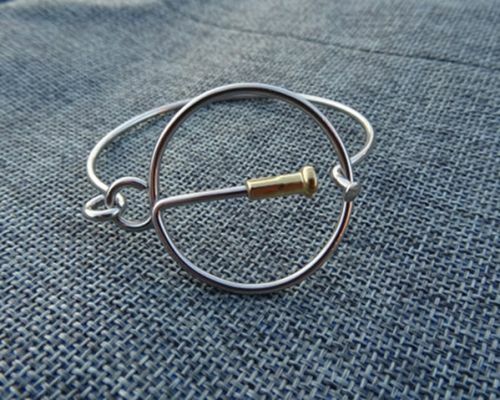 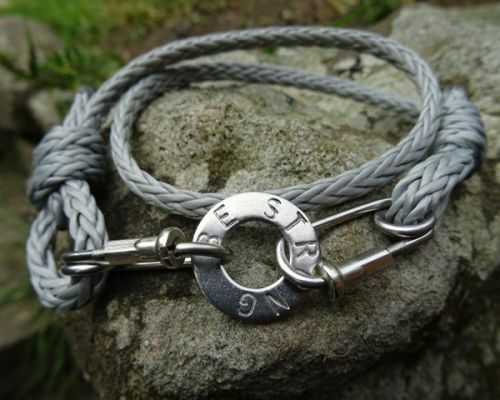 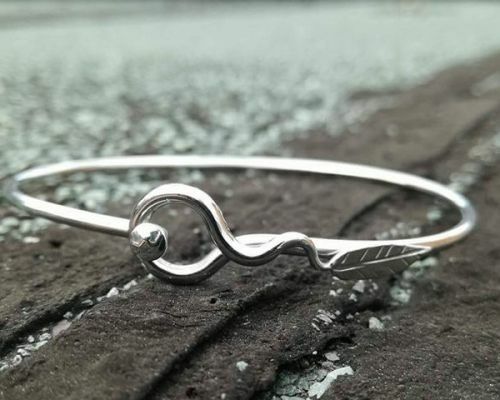 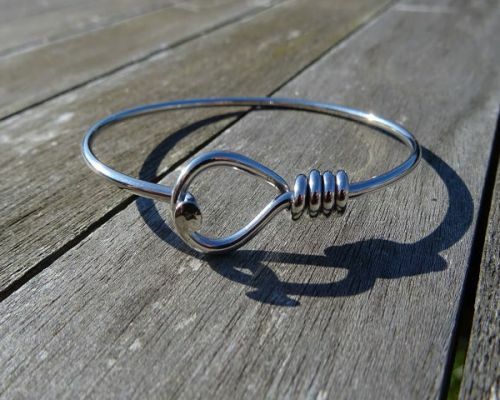 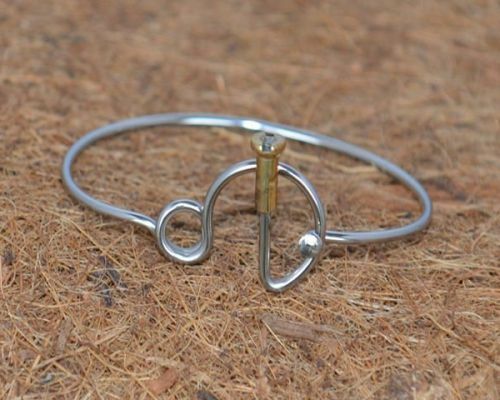 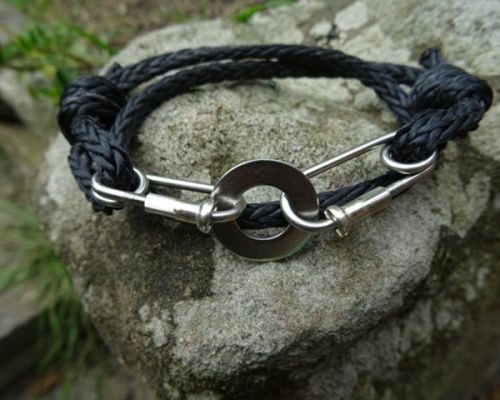 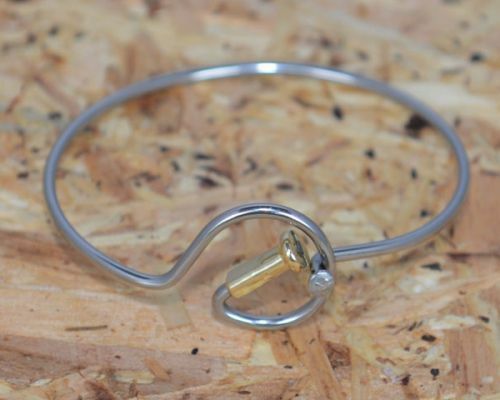 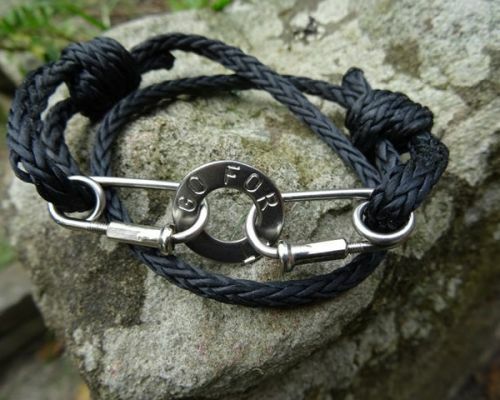 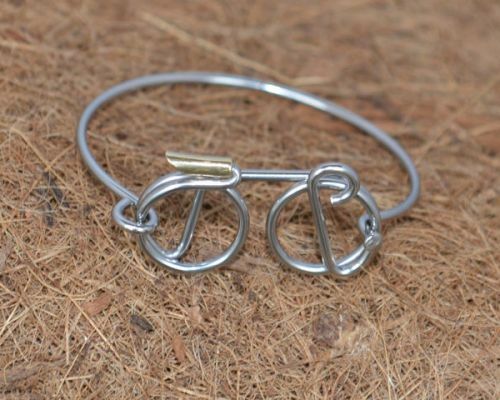 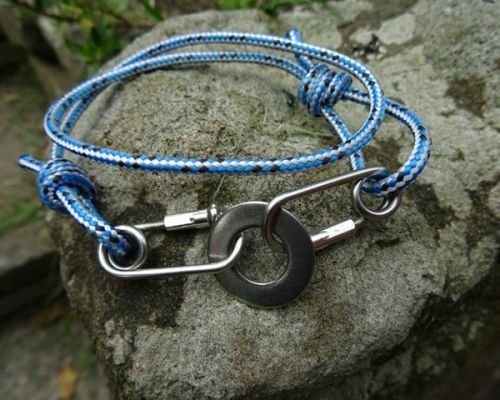 Our amazing Bicycle Spoke Bracelets UK – great collection of unusual designs. 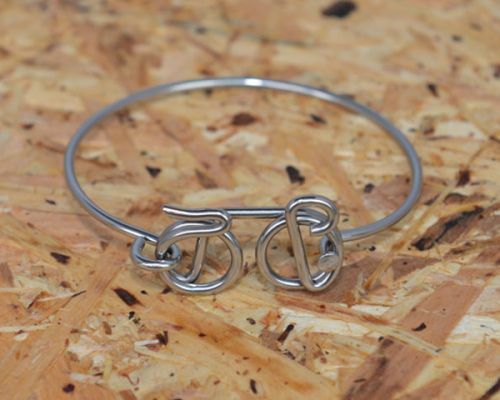 Intricate handmade British craftsmanship showcasing fashion pieces made from recycled stainless steel bike spokes. 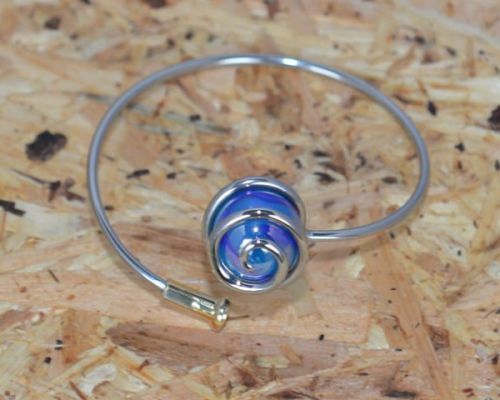 Each custom jewellery piece is handmade and hand polished and we add to our designs as often as possible. 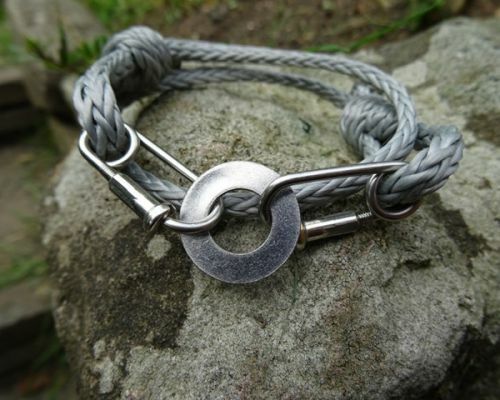 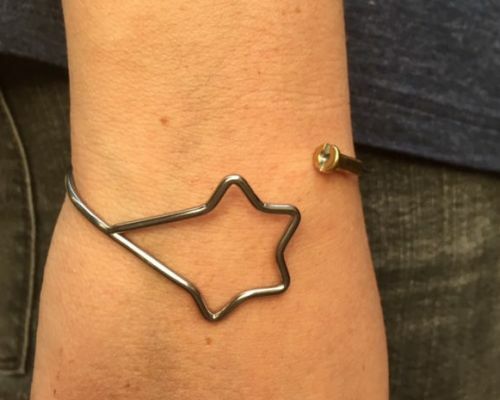 In the design phase, the bracelets are worn by family to make sure they are comfortable! 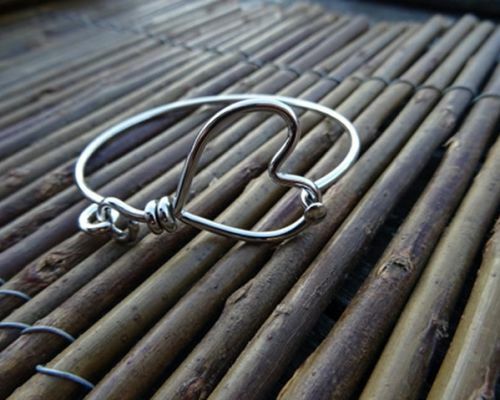 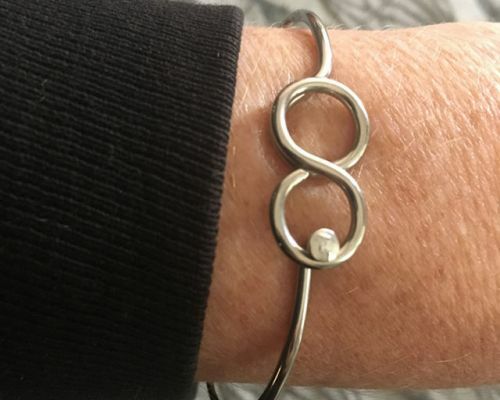 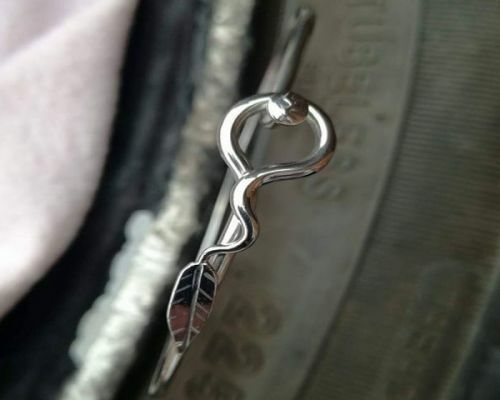 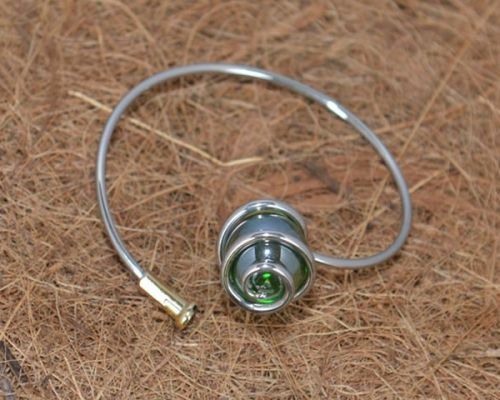 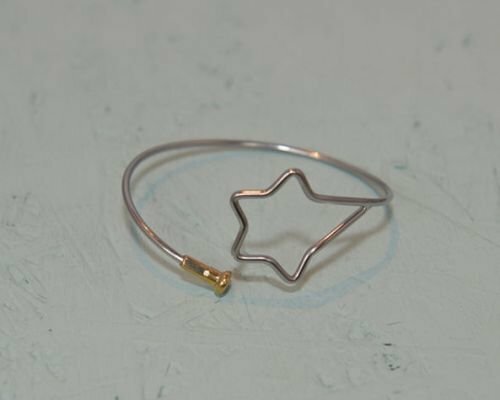 Stainless steel jewellery is designed for a long life but fashion changes! 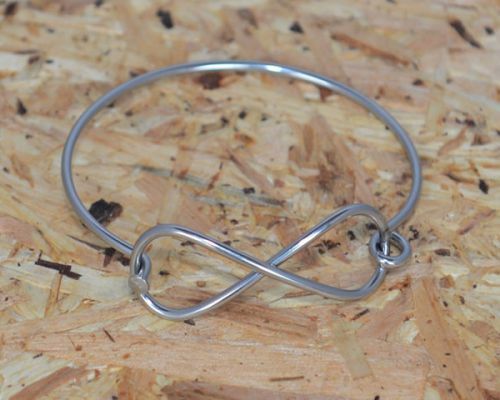 You can be safe in the knowledge that in many cases there is little degradation of the steel and it can be recycled again, making it a sustainable product!